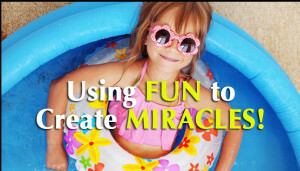 Using Fun to Create MIRACLES! 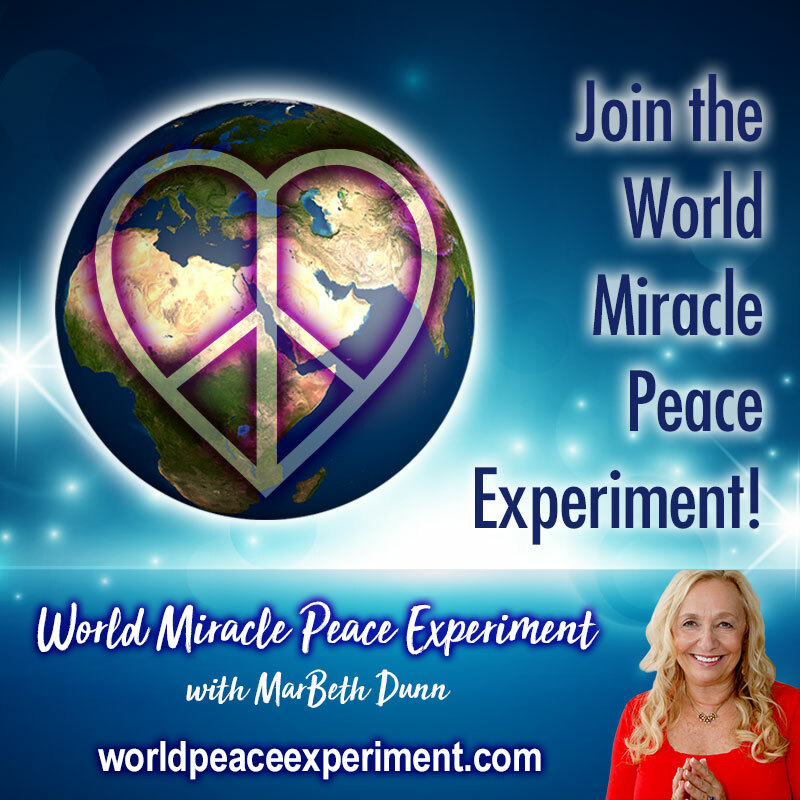 Sign up in the box to the right (or underneath on your mobile device), to be sure you don’t miss out on any Miracle tips! You’ll get a free book to unlock your Joy, as well. Click on the image below to watch the video! Have you ever noticed that when you are having fun, life flows perfectly and when you’re trying too hard to make something happen, it doesn’t? Watch the video and let me know what you think by leaving a comment in the box below. Do something wonderful for yourself today! 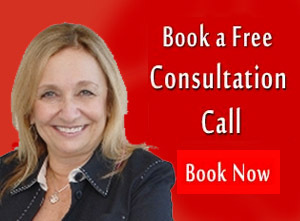 Schedule a FREE introductory consult with me to explore how you might be blocking miracles through past life events, ancestral patterns, beliefs, trapped emotions and more. Use the “Let’s Talk/Contact Us” app below to book your session today!